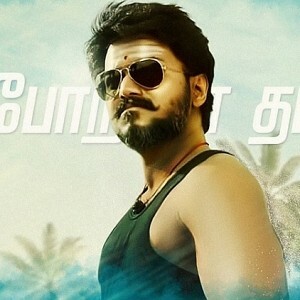 H.Raja and BJP's allegations against Vijay's Mersal has directly or indirectly helped the film's promotions. 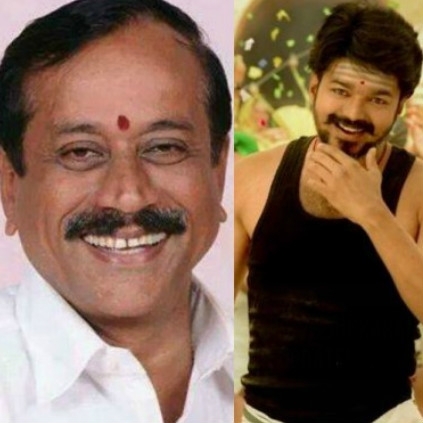 On that note, H.Raja, on a recent press interaction, has stated that Vijay should thank him and the BJP party for the success. 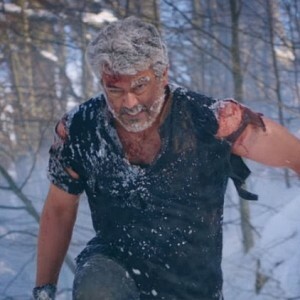 Raja has reportedly said, "If myself or the BJP party, is the reason for the big success of Mersal, then I guess Vijay will issue a statement thanking me and the party. Either he will do, or his father SAC would." Sodakku song from Suriya's Thaana Serndha Koottam released yesterday (26th October), and it became an instant sensation among the youngsters and Suriya, Anirudh fans. Ram Muthuram Cinemas in Tirunelveli are just making it more better and exciting, with their new statistical plan. 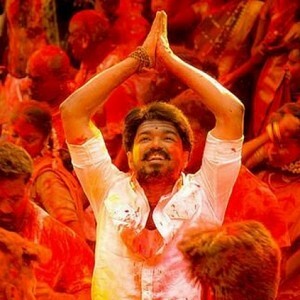 They would be screening the lyric video of Sodakku during the intermission of Mersal, so that it would be enjoyed by both Vijay and Suriya fans. 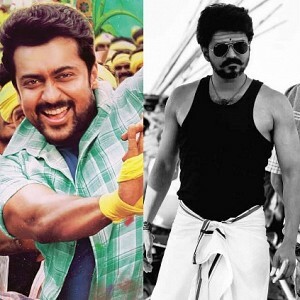 Ram Muthuram Cinemas tweeted, "We will be screening @Suriya_offl #Sodakku Lyric Video cut during the interval of @actorvijay #Mersal from tomorrow"
Celebrate your favourite star's movie and the thara local song in this theatre. Hurry! People looking for online information on H Raja, Mersal, Vijay will find this news story useful.